Jan. 18, 2019—Vanderbilt University has increased its presence in the annual Edu-Scholar Public Influence Rankings, Education Week’s annual listing of the most influential public scholars in education. 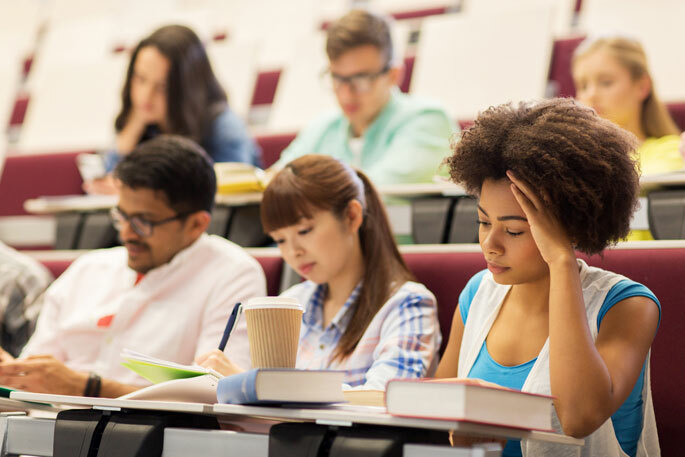 Jan. 17, 2019—A new National Science Foundation-funded report published in AERA Open documents the negative effects labels and stereotypes are having on high-achieving Asian and Black college students. Nov. 27, 2018—More than a third of community college entrants nationally are required to take remedial courses once in college, thereby delaying student progress toward completing a degree. 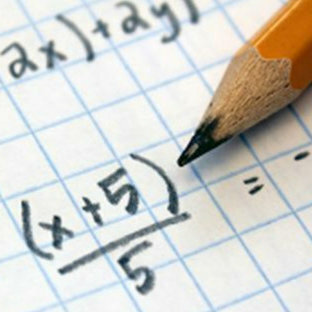 Researchers at Vanderbilt University’s Peabody College of education and human development and Harvard University’s Center for Education Policy Research conducted an evaluation of Tennessee’s innovative solution to remediation’s costly delay. 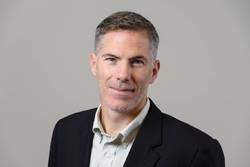 Nov. 22, 2018—Vanderbilt Education Policy Researcher Shaun M. Dougherty will help lead the Career and Technical Education Research Network, a new $5 million research project designed to increase the evidence base on career and technical education. Jan. 11, 2018—Vanderbilt scholars topped the American Educational Research Association’s list of most-read articles in 2017. Oct. 16, 2017—People either with low levels of financial literacy or who have used payday lending are far less willing to borrow to pay for college, according to a new Vanderbilt study. 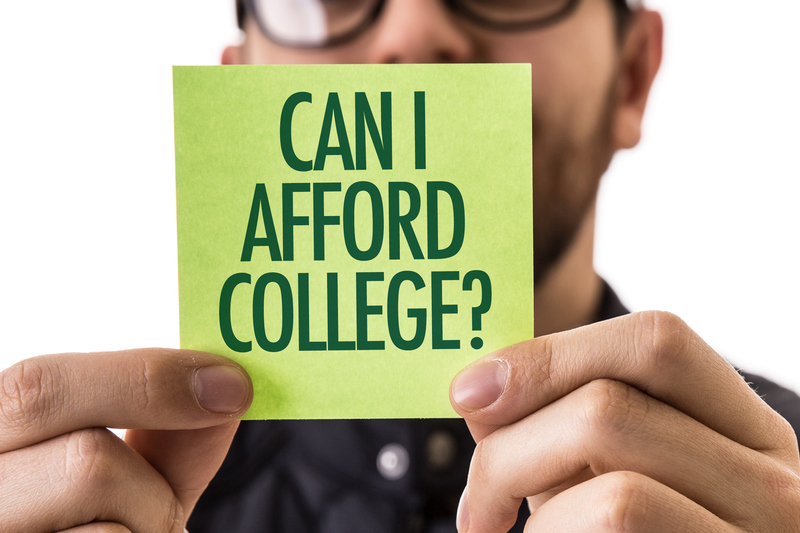 Aug. 31, 2016—A new report highlights the need to improve college affordability, especially for lower-income families.